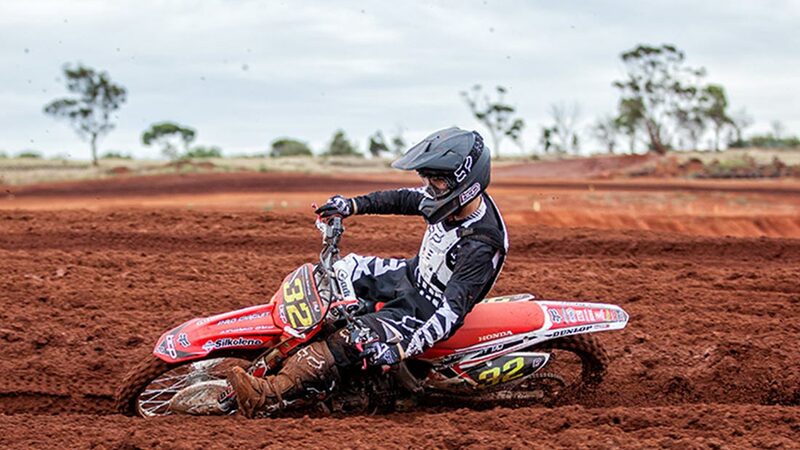 This weekend’s Round 1 of the 2015 Victorian Junior Motocross Championships will see the first contracted outing for the newly formed BCP Pro Circuit Honda Junior Development Team. The event will be held at the Korumburra MCC in Victoria’s Gippsland region and will feature some of Australia’s highest profile junior riders. Coming off two back to back wins on his Honda CRF 150R, team rider Morgan Fogarty will sit out round 1 after sustaining a broken leg recently in a practice mishap. 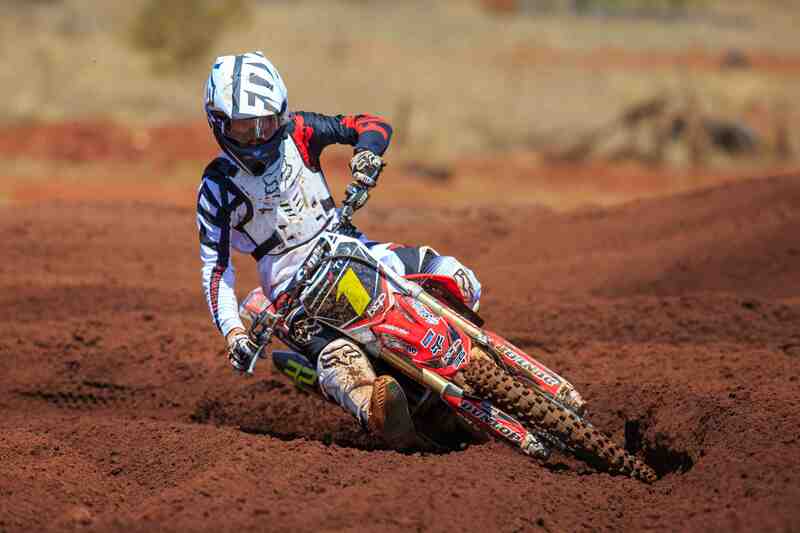 Fogarty will be on hand race day to cheer on team-mates Taj Marshall who will go into the event one of the hot favourites in the premiere 250cc junior A grade category along with Jai Constantinou who is favoured to win on board his CRF 150R and also be competitive alongside his teammate in the 250cc class. “It’s a bummer that Morgan hurt himself because he was on such a roll on the 150 and I was really hoping to turn the tables on him after we came first and second just a couple of weeks back,” said Jai Constantinou. For team manager Lee Hogan it is a dream come true to see how well the outfit has come together in preparation for Round 1. “I’m stoked on so many different levels,” said Lee Hogan. Racing will be spread over the whole weekend with classes ranging from 6 year old 50cc to 15 year old 250cc.